The web version of the game is quite resource heavy, Chrome works the best for me. If the game does not run well online, please download the standalone version. Week 1 for my 10 Week One-Game-Per-Week challenge! 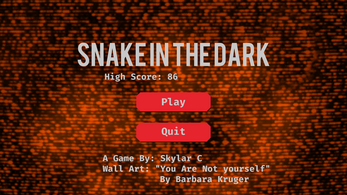 "Snake In The Dark" is a First-Person variation of the classical snake game. 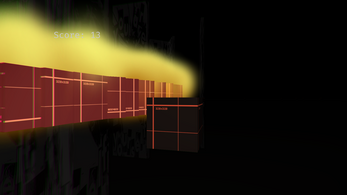 Besides the perspective change, the game environment is very dark and hard for the player to see the objects around. 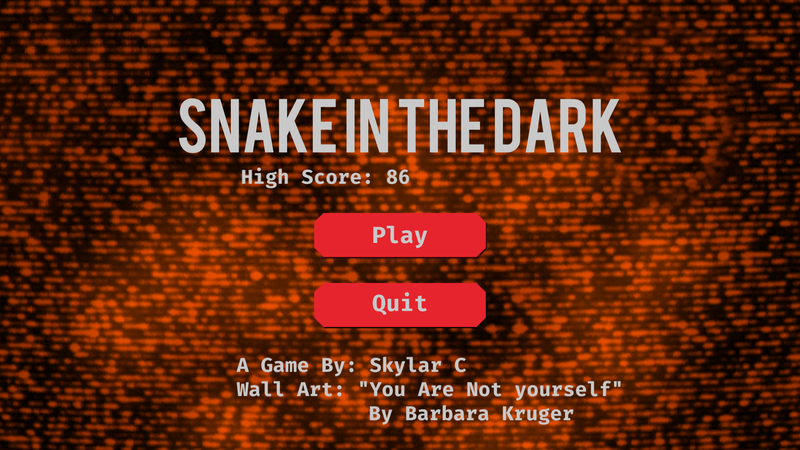 The only light source in the beginning of the game is the spot light on the snake's head. By getting more food, the snake's flame body grows and help light up the world. However, as the snake gets longer it is also easier to run into the snake's own body. P.S. The legacy version for Win64 is a alternate version of the game. The world is darker and simpler but the positional effect of the sounds are stronger.